Loon, an Alphabet Inc. unit working to expand internet access around the world, is teaming up with satellite operator Telesat Inc. to deploy its technology in orbit. The companies announced the collaboration this morning. 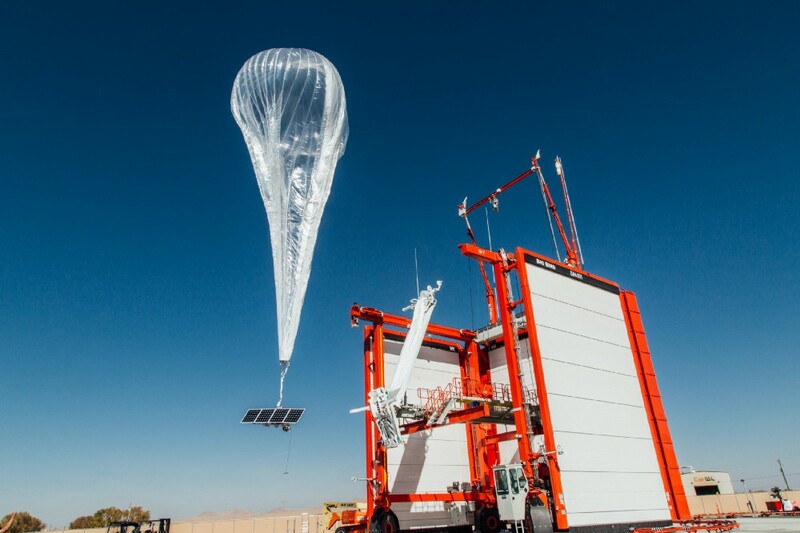 The project centers on a piece of technology that Loon has developed to support its budding wireless network, which relies on high-altitude balloons to provide connectivity. These balloons are essentially helium-filled cell towers that float in the stratosphere and can reach areas with no ground-based carrier infrastructure. Loon’s network is managed by an automated software platform called the Temporospatial SDN. It enables individual balloons to coordinate with each other similarly to traditional cell towers. When one airborne system picks up a signal, it passes on the transmission to a system closer to the signal’s destination, and the process is repeated until the message can be broadcast to the ground. Loon’s Temporospatial SDN keeps this daisy chain stable as the individual balloons move with the wind. It continuously adjusts data travel paths to account for the changes in the position and orientation of each system. As part of the collaboration with Telesat, Loon will adapt the Temporospatial SDN for use in the former firm’s satellites. Specifically, Canada-based Telesat plans to deploy the technology in a planned communications network that is expected to include more than 100 crafts. Telesat’s satellites will fly in low orbit, far below the so-called geostationary altitude normally used for communications constellations. The systems are also set to be much smaller than their traditional counterparts. A growing number of satellite operators are adopting this approach in an effort to improve connectivity, which ties in with Loon’s goal of expanding global internet coverage. The collaboration will also boost the group’s efforts directly by providing it with a new source of revenue. It’s the second commercial deal that Loon has struck since becoming a standalone business unit last year. Previously, it partnered with a Kenyan carrier to improve internet access in remote parts of the country.